❤️ Love is in the air! This Valentine’s Day, impress your significant other with these interesting gift ideas that he or she will surely love. Here’s an overview of our handpicked Valentine’s Day Gift Guide that comes with fabulous credit card deals. 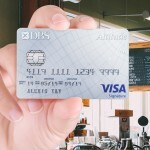 Let your credit cards help you save this Vday. Click on each merchant to see more details! 💑 With Valentine’s Day falling during the Chinese New Year period, we know it might be tough to simply pack your bags and go on a holiday, but staycations, especially surprise staycations, never, never get old. Whether your pick is a 5-star hotel or a boutique hotel, spending time together is one of the best gifts ever! 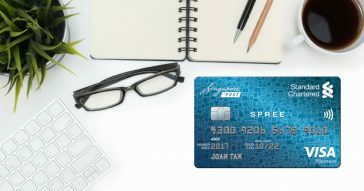 Here’s the tip… take advantage of the various Expedia credit card promotions to snag a good deal! Limited time only. More details here. 💆‍♀️ Treat your valentine (and yourself!) to a relaxing massage or discover a trendy new hair salon together. With Vaniday, find and book beauty and wellness experiences online or via their app. In your own time, you can browse for a beauty salon, check date and time availability, compare prices, make your desired selection, make online payments and you’re all set with an immediate confirmation – Saves you the trouble of having to sneak a phone call booking when he/she is around! Not sure what’s good? Popular couple favourites are the 1.5 hours Couple Retreat at Spa Rael (Goodwood Park Hotel) or the 2 hours Blissful Romance at The Tamarind Spa (Serangoon Gardens). Check out more couple spa treats here! 🍝 No celebration is complete without good food. Don’t miss out on these 1-for-1s and 50% off dining deals. CHOPE NOW! 🎢 Spend a day out together, keep your phones away and just focus on each other! 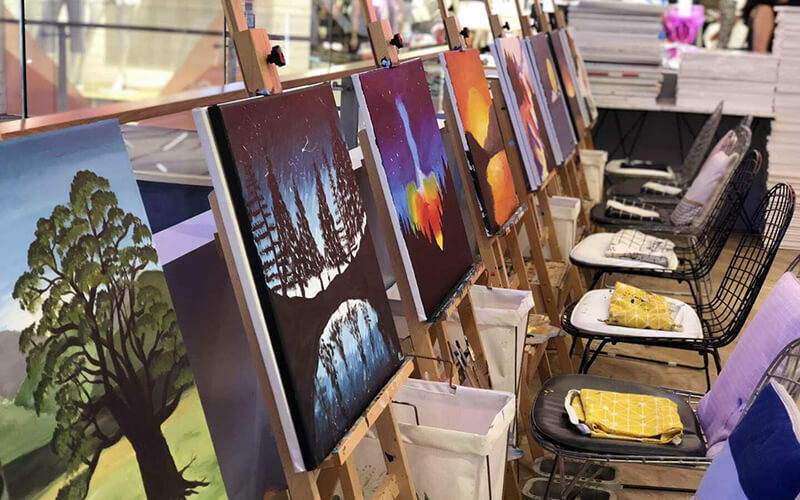 Whether your better half is into thrilling rides which calls for a trip to Universal Studios Singapore or discover your creativity through an art-jamming session for two, there’s so much to do. Klook is a platform where you can purchase tickets to various attractions in Singapore. We recommend Universal Studios Singapore or Gardens by the Bay for a nice day out! 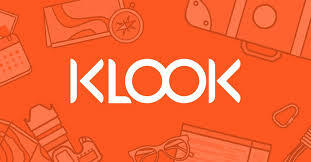 Get more Klook promo codes here! Fave is a curation of different activities and experiences being offered at a highly discounted price. Simply purchase the voucher from Fave and then redeem the offer before it expires! 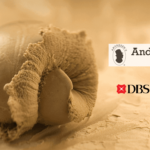 Check out the art jamming sessions here, or impress your sweetheart with a 2-hour beginner’s Miniature Clay Food Workshop for 2! 🎁 Present your valentine with a thoughtfully selected collection of items that can make her day better everyday. Take your pick from everyday items such as beauty or skincare products. Pamper her with beauty boxes such as the ones here from Benefit or Skin Inc. 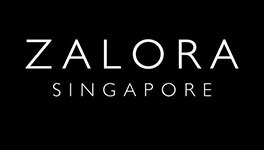 The range of beauty products on Zalora are worth checking out for the curation of quality and popular brands, including exclusive products too! 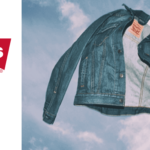 Plus, there is always a sale going on at Zalora so hop over for a great deal. See all other Zalora promo codes here! At Ashley Summer, you can find padded lace bralettes and silk bralettes that are designed in Singapore and handcrafted by skilled artisans using high quality handpicked fabrics. Perfect for everyday use with the modern woman in mind, this will make a delightful gift this Valentine’s Day! 👙 Intimates at local brand, Perk by Kate are carefully created and curated, focusing on the details: a perfect cut, good support and quality fabric. Impress your valentine with their signature bralettes that come in the loveliest, finest details. They are appropriate for most occasions and will take your valentine through the day in comfort and with style – most importantly, she’ll definitely love you more for this gift! There’s nothing that spells love more than a homecooked meal and being thoughtfully hands-on from decor to menu. Check out Qoo10’s QX Quick delivery service for selected items here that allows you to opt for same day or scheduled delivery, with even five 2-hourly timeslots to choose from so you can plan your preparation time to the T. Choose from various seafood, meat cuts, cakes and more to put together an intimate and cozy evening! What we also like is that you can also pick out a special bunch of flowers or like this everlasting rose in a glass dome as a gift or decoration in the same Qoo10 cart! Promotion: Get Valentine’s Day Gifts with FREE Same-day / scheduled QX delivery + Cart Coupon up for grabs! 🥰 Shop more last minute Valentine’s Day Gift Ideas over at up to 50% off at Shopee’s Valentine’s Day Gift Guide here! Love is in the air! A celebration of love and affection, Valentine’s Day or also known as V-Day for short, is seriously hyped up, especially in the economically developed countries where buying a load of presents (not forgetting flowers!) and dining at nice, fancy places is the new norm. Valentine’s Day is also called Saint Valentine’s Day or the Feast of Saint Valentine, and originated in year 496 at a Roman festival. It’s also commonly being referred to as Vday in Singapore, short for Valentine’s Day. And the celebration of love has just been getting increasingly extravagant each year! Did you know that people in Japan, Vietnam, Taiwan, South Korea, China and Hong Kong celebrate something called White Day? White Day is celebrated one month after Valentine’s Day – which means 14 March. White Day is the day meant for men to treat their ladies like Queens. Meant as an ‘Answer Day’, boys and men will express their love by gifting their significant others with cookies, white chocolate, marshmallows and even white lingerie. Other than White Day, the Chinese also have another tradition called the Qi Qiao festival, also known as the Qixi festival. This Chinese Valentine’s Day 2018 is celebrated on the seventh day of the seventh month of the Chinese lunar calendar. It is a traditional Chinese festival that celebrates the annual meeting of the cowherd and weaver girl in Chinese mythology. Wow, the world sure is in love with love. 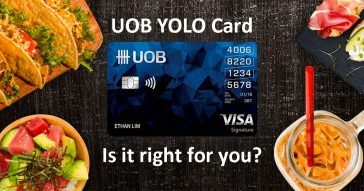 Going out on dates in Singapore can be expensive. Especially if you’re in Singapore, where the prices are marked up by as much as 40% during Valentine’s Day! It is not easy to see beyond the fancy wine-and-dine that is popular in recent years but if you put your heart to it, something simple and sincere might score you even more points with your sweetheart. The amount of money that you spend on Valentine’s Day shouldn’t represent the love that you have for your significant other. Sometimes the simplest and most unique ideas might end up being the most romantic. Need some Valentine’s Day ideas? Read on. Something as simple as a picnic can really make a girl swoon. Jazz things up with a nice picnic set and best of all, you get to choose whatever kind of food you like. Fear not, a plethora of places offering packed picnic baskets will be right up your alley. You can even get your own wine without all the extra costs! Marina Barrage is a great destination to make things work. With the sprawling green field and the gorgeous view of the city skyline, it’s easy to make things romantic. Perhaps you can get fairy lights from Lazada Singapore for decorations? A quick Google search led me here, where fairy lights which run on AA batteries and will make your picnic set-up all the more romantic. Pro-tip: request for add-on logistics like frisbees, kites, card games, polaroid cameras, paint sets, etc. for an extra fun outing. A day spent at some of Singapore’s attractions might prove to be fun and romantic bonding for both of you. How about some good old fun at Universal Studios Singapore or cosy up to the wonders of the sea at the S.E.A. Aquarium? Take it a notch higher and feast on a 4-course dinner under the stars with Cable Car Dining. Check out the latest promotions and book these wonderful couple experiences at great prices with Klook here. Go on an Italian adventure together and learn how to make pasta and tiramisu from scratch! Prefer local food? Dine under the stars with an authentic Nonya/Peranakan Food Experience over at BonAppetour for a medley of experience and memories with your Valentine! For the couples who are in need of some pampering, what better way to spend time together than a couple spa session? These luxurious sessions can get a tad heavy on the pocket so we recommend making your bookings via Vaniday for the ultimate pampering session at sweet prices. Even though Valentine’s Day can be a sore point for singles in Singapore, but that doesn’t mean that you have to be lonely! Don’t need to mope around being miserable, here’s a suggestion on what you can do if you don’t have a date for 14 February. Look on the bright side! You can gather with your friends or family instead! There has been no lack of quality television programmes on Netflix in the past few years. One of my personal favourites is Black Mirror. With a 97% rating on Rotten Tomatoes, I promise I’m not biased when I recommend it. Black Mirror is essentially a show featuring satirical themes that examine certain trends in modern society. It focuses on the unanticipated and often negative consequences of new technologies. While it might be a little dark for Valentine’s Day, but at least it’ll get you thinking about stuff other than pink sparkly hearts and mushy sweet nothings. Avoid the hoards of couples at the malls by cooking your own meal at home. This lets you customise your meal to your own preference, and you won’t have to fight with the throngs of people for a table at a restaurant. Also, you might want to check out a cooking or dining experience over at BonAppetour to meet new people and have fun! We hope that you’ll have an enjoyable Valentine’s Day this year! Do remember to check back on Cardable for any Valentine’s Day discounts and promotions. 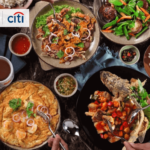 If you are feeling generous and will like to take your date out for a nice dinner, do check out the restaurants here with some wonderful deals. You might just find one with a lovely Vday Dinner menus that will make Valentine’s Day a memorable one. 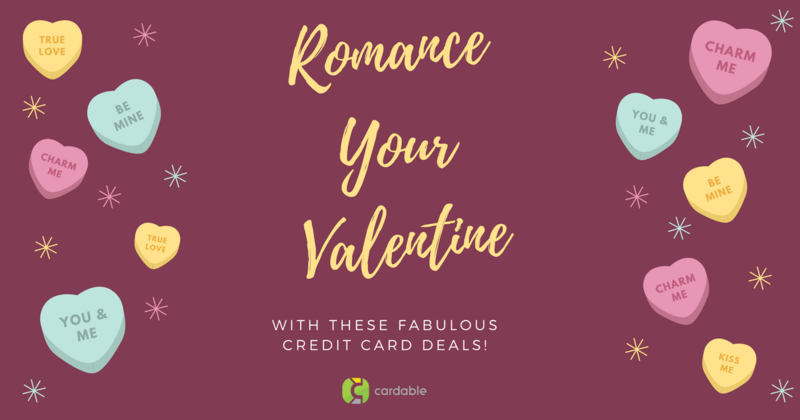 You might just be able to splurge on an extra fancy restaurant with some of the great Valentine’s Day credit card promotions featured! 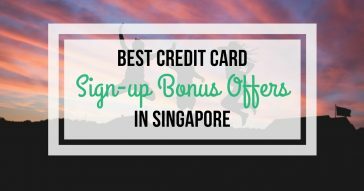 Check out some of the best lifestyle deals on Cardable’s website here for all credit card promotions. Happy Shopping! 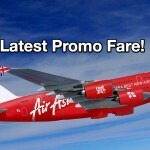 AirAsia Singapore offers promo fares from $0.18* to Bali, Bangkok, Cebu and Phuket! 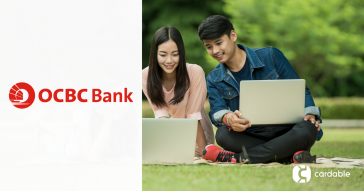 DBS Altitude Visa Signature Card: Is It Right for You?